6 Reasons Why You Need Google Tag Manager, Now! Is your e-commerce site giving you a hard time? Perhaps you are not making the sales you are hoping for, or maybe you are simply not getting enough visitors. The source of your issues might be related to poor SEO. Here are 5 common SEO issues that might be holding back your website! Improper formatting : SEO is not just about texts and keywords: formatting also matters. Poorly designed and formatted websites usually have lower SEO ranks. Outdated content: SEO is all about maintaining relevance on search engine websites. Without regular content, it’s easy to be left behind. Use blog posts, social media and other tools to boost your SEO ranks! Lack of meta descriptions: Meta descriptions are very important in order to add more visibility and strength to your e-commerce website. However, many business owners fail to realize their importance and neglect them. Broken links: Are your links working properly? It’s always a good idea to analyze all your links and make sure that there are no issues on your website. Too many links: If your pages have too many links on them, your SEO will be impacted negatively. Overdoing it with links is commonly identified as a spam technique, and your website might suffer from it. In order to improve rankings, drive traffic, and increase awareness, your site needs to be well optimized. 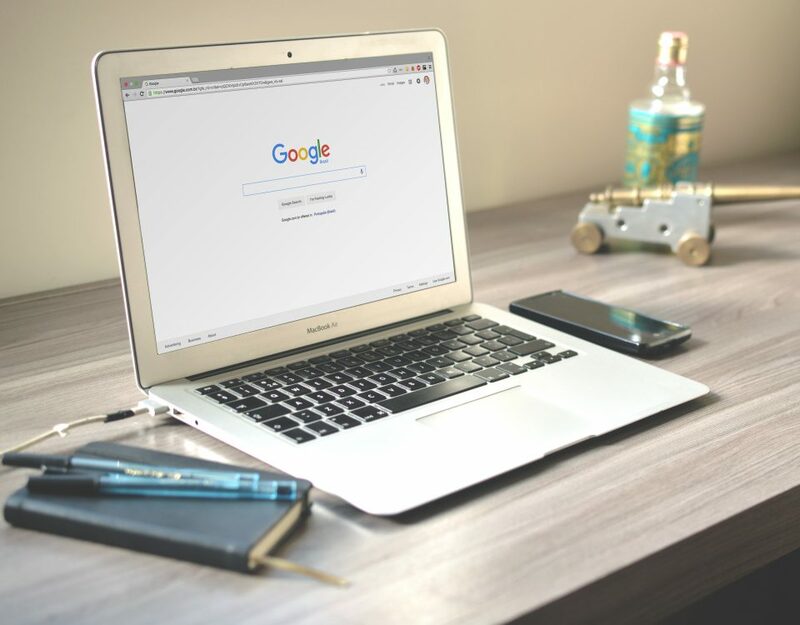 There are many technical aspects to SEO, and is tough to describe in layman’s terms, from meta-data to content, your site has to be well structured in a readible, seo-friendly way. Our Blue Print Mobile Marketing SEO experts will guide you to success. 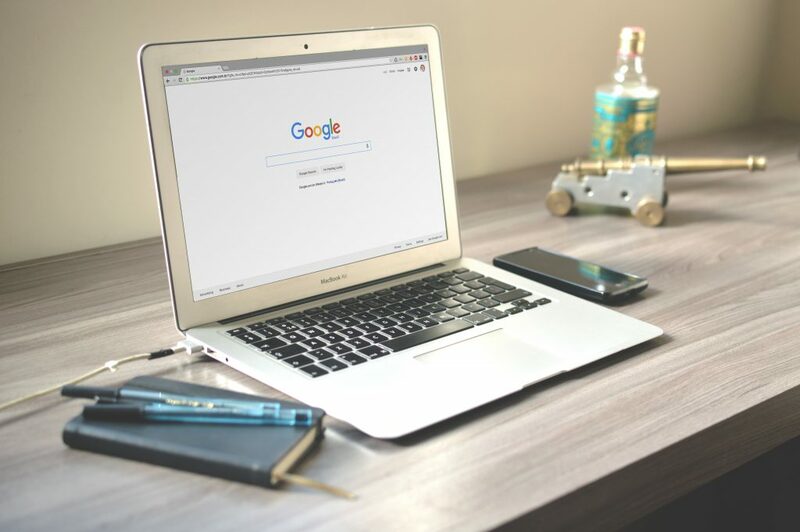 From finding the terms and phrases (keywords) that direct traffic to your website, making your site friendly to search engines, correct building links according to Google best seo practices, and marketing creatively, your site will be on top and stay on top of money making terms and valuable search engine searches. Founded in 2013, Blueprint Mobile Marketing is committed to helping small business owners develop a plan for marketing their business online. 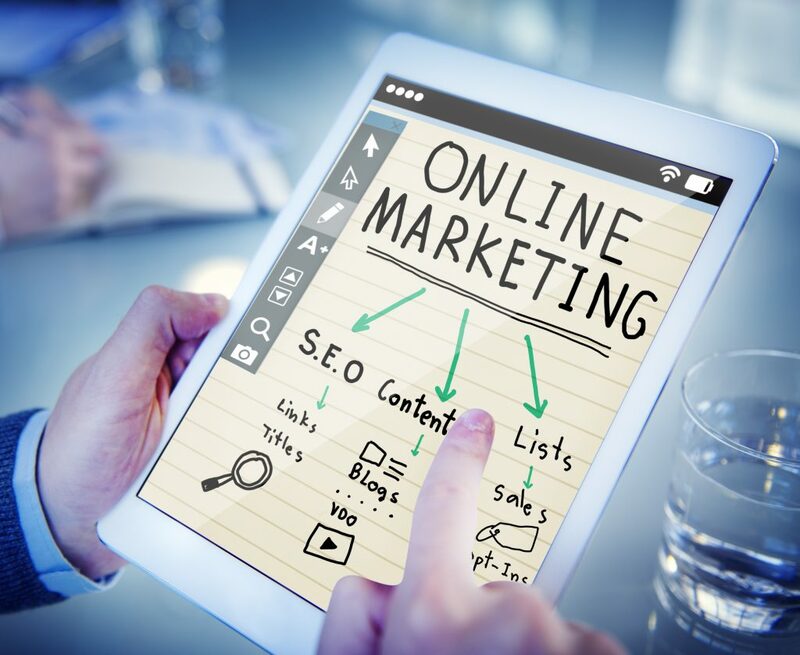 Understanding that business owners want to utilize time and resources effectively, we do our best to customize each plan to help each business reach the specific marketing goals. We offer valuable insight concerning all areas of marketing your business. Our team of experts are not only marketing professionals but have years of operational experience running businesses also. Contact us now to speak with one of our experts.